You’ve decided to use a silent auction at your fundraiser… before finalizing plans, you will first need to collect amazing silent auction items to sell at your event. Great silent auction items will not only help you attract a larger donor base for your event, but will also create some extra excitement and awareness around your fundraiser. When someone wins an amazing silent auction item at your fundraiser, they will associate their positive memories from that item with your fundraiser, and will be likely to return again next year! In order to provide this great experience to your donors, you will need to ensure that your silent auction items are memorable and unique. So… which types of auction items should you pursue? To save you time in your event planning schedule, I’ve put together a quick list of the highest performing silent auction items for you to focus on. Once you’ve prioritized these items, it will make item solicitation easier and more organized. 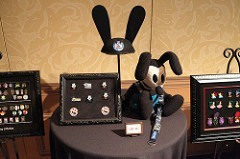 Continuing on the experiential theme, unique outings or experiences create a ton of excitement at silent auctions. Guests love bidding on unique experiences, because these items typically present an activity that the bidder has never tried before. After reviewing our list above, you probably noticed an underlying theme across the five categories: most of these amazing items are experiential, not material. In general, we have found that experiential items outperform material items again and again. Experiential items create memories and journeys for your guests that start during your fundraiser and continue throughout the duration of the item. 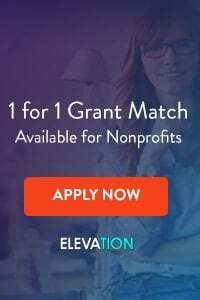 Such great experiences will form lasting connections between your donors and your organization, as donors will quickly begin to associate their fun memories with the moment that they won the item at your event. 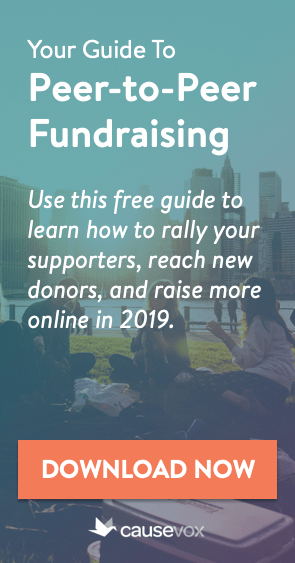 Even better is that your donors will tell their friends and family about the great experiences they have had, and will certainly connect the prize to your event. 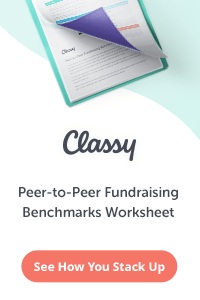 This sharing creates amazing word-of-mouth recommendations for your fundraiser and organization, resulting in an even larger donor base for your next silent auction event. One final tip: do not be selfish with this list! This guide should be shared with each member of your committee or volunteer staff, so that they can also have success in soliciting the best possible items for your silent auction. Zach Hagopian is the co-founder and COO of Accelevents, a mobile fundraising platform that enhances silent auctions and raffles through online and text-message bidding. An active member in the Boston fundraising scene, Zach focuses on improving traditional fundraising methods and increasing fundraiser proceeds.